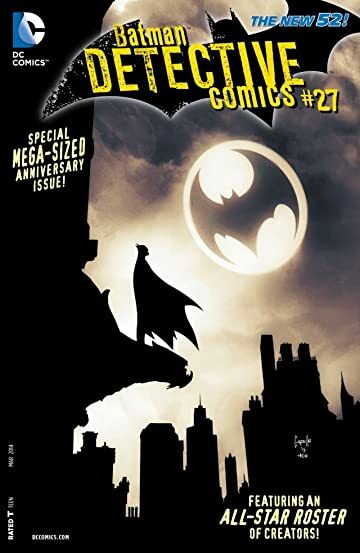 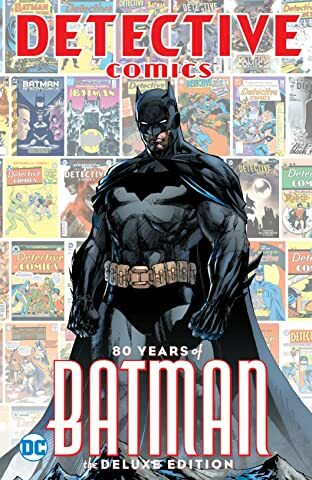 DC Entertainment presents a mega-sized celebratory issue featuring an all-star roster of Batman creators past and present! 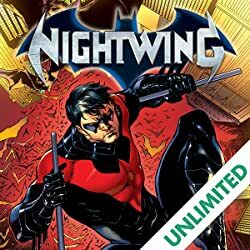 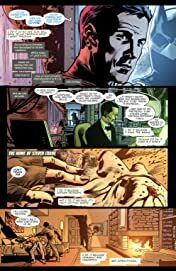 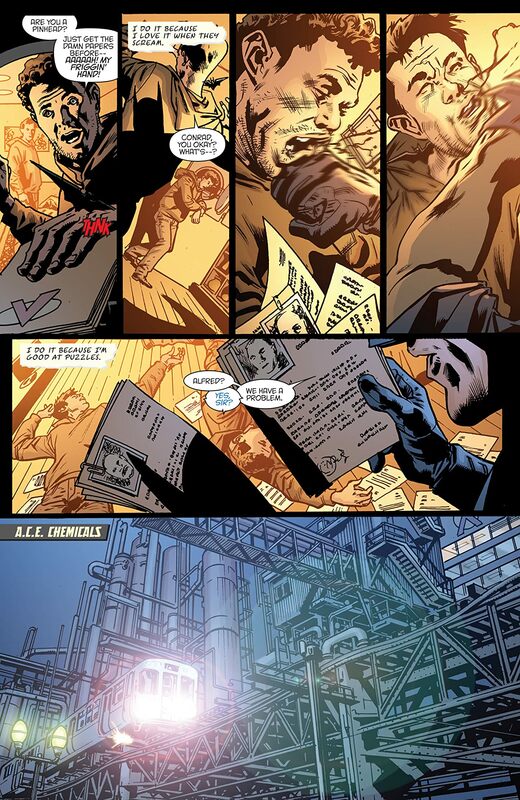 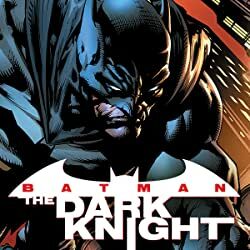 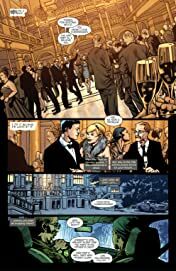 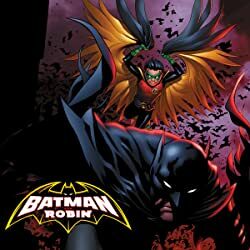 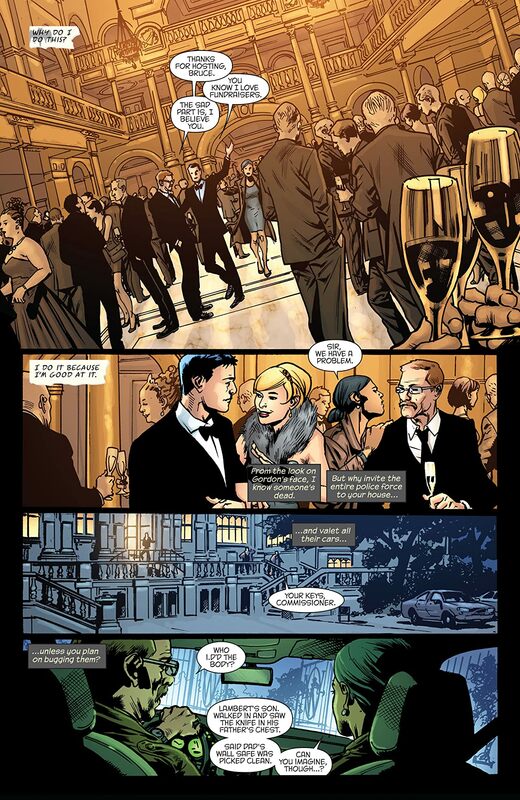 Don't miss a modern-day retelling of The Dark Knight's origin by the incredible team of writer Brad Meltzer and artist Bryan Hitch. 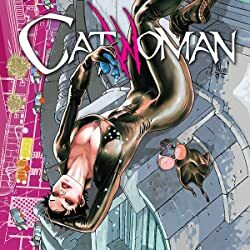 Plus, all-new stories by Scott Snyder and Sean Murphy, Peter J. Tomasi and Ian Bertram, Franco Francavilla, Gregg Hurwitz and Neal Adams, Mike Barr and Guillem March, new art by legendary Batman writer/artist Frank Miller and more!